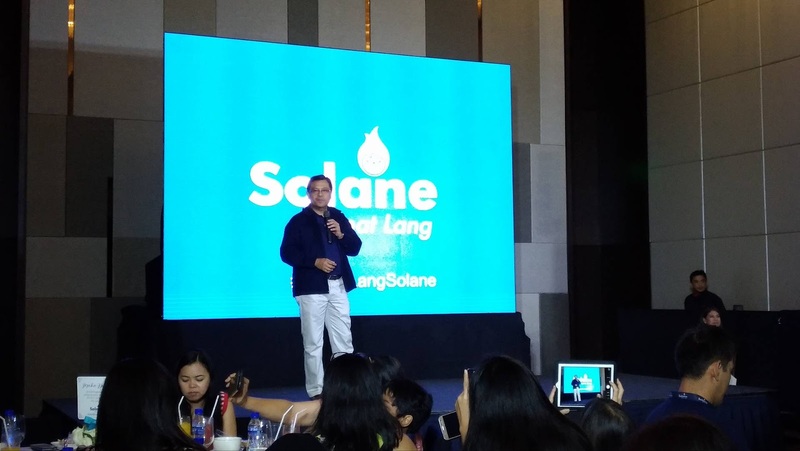 Aside from the campaign, Solane also launched its new website which highlights the various ways of Solane in the every day life of its consumers. 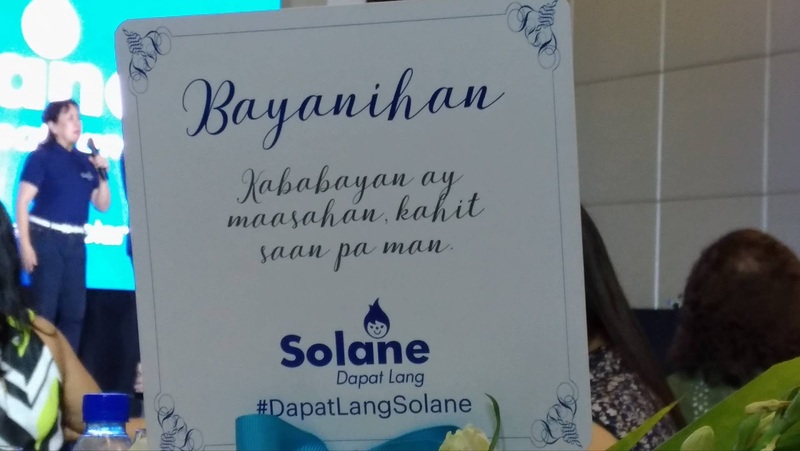 The new site also features a blog that will serve as a tool for Solane to communicate with its consumers, especially the moms. 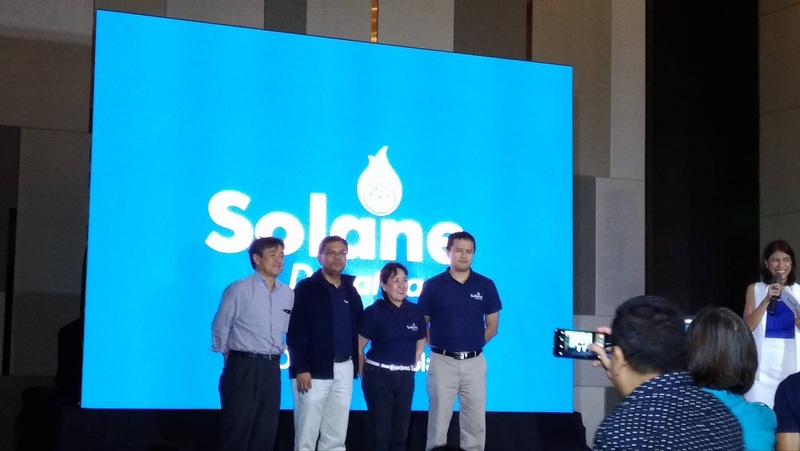 There will be quick and easy recipes, and other cooking tips for the family, how to keep a safe environment at work and at home, and a whole lot more of important articles for the consumers. 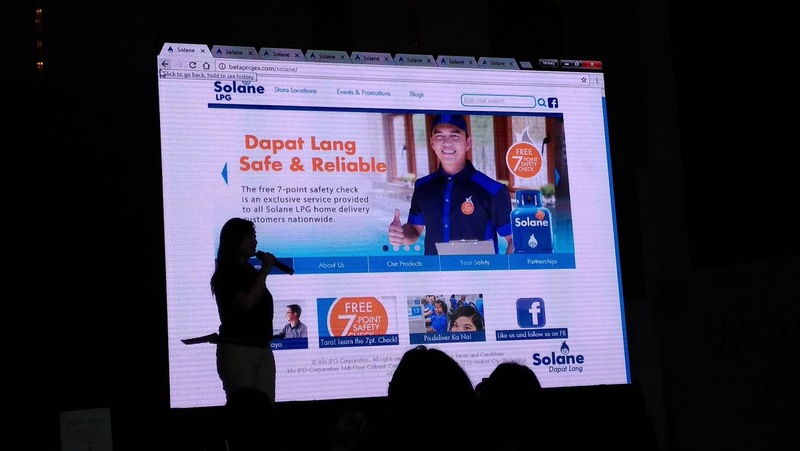 And true to its commitment to safety, Solane or ISLA LPG holds a regular seminar for its consumers about safety and other important tips that Solane can give to its consumers. Also, ISLA LPG doesn’t just offer Solane Hatid-Bahay Service, the riders or those who deliver the Solane LPG to consumers are well-trained riders who conducts weight check upon delivery to ensure that it is the right weight. The riders also check the surroundings, regulator and valve connection for the consumers’ safety.